To ensure that councils are getting the kind of support that they need, we have lifted fundraising restrictions to enable girls to raise money specifically for Girl Scouting recovery efforts in the eight councils. 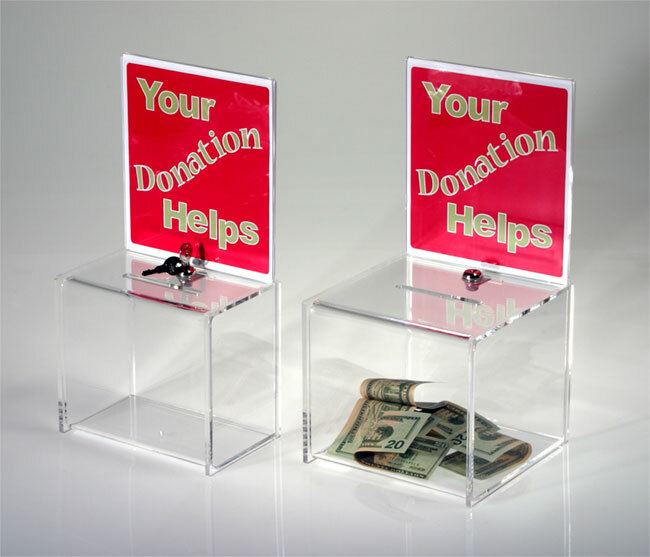 Contributions may also be directed to a specific council(s) through their online giving sites. We have also established a Hurricane Sandy Recovery Fund to help address the needs of councils affected by the storm." We know that troops and volunteers are eager to help, so let’s get started! For a full list of affected councils, head to our Hurricane Sandy Recovery Fund. Questions? Talk to us on Facebook or Twitter.